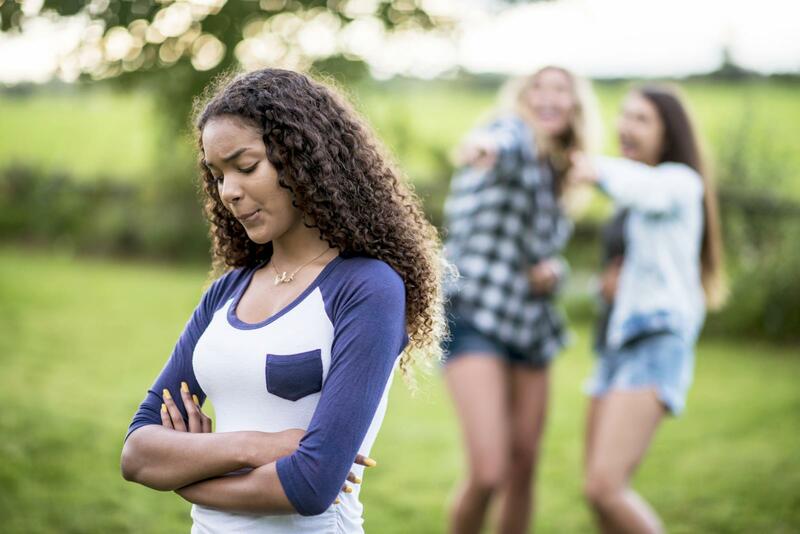 Experiencing humiliation as a teen can be incredibly painful to go through. There are plenty of ways to process your emotions in a healthy way and move through this challenging moment. It is important to address the emotions that you are feeling after you go through a humiliating experience. Doing so not only helps you increase your resiliency but also offers an opportunity to learn from this event. Speaking with an adult that you can depend on can help you release the emotions you are feeling. Prior to speaking with them, you can think about whether you are looking for advice or just need someone to hear about your experience. Letting them know what you need from them can help you get the type of comfort and support that you want. Talking to a friend can help you process your experience. Speaking to someone close to your age can give you some perspective. They can probably imagine what you're going through a bit better than an adult might be able to and provide you with some support. If you are experiencing uncomfortable symptoms and speaking with a friend or family member isn't helping, it might be a good idea to find a professional counselor who can help you work through this. If you are having suicidal thoughts, or are thinking about or have engaged in self-harming behaviors notify an adult, or call the police so you can get help immediately. There are tons of hotlines available specifically aimed at helping teens work through difficult experiences. These can all be called anonymously and a trained peer counselor or professional counselor will listen to your experience and offer advice if wanted. Writing down what you went through can help you get the emotions out of your system while processing the situation. 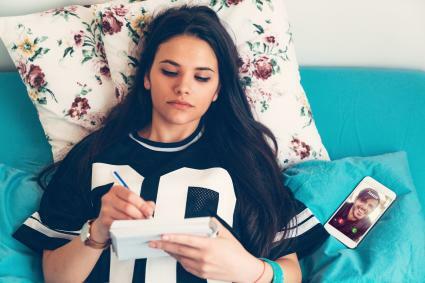 When you're done writing, you can destroy the pages, or put the journal away to symbolically signify the release of the experience. If you were with someone during the incident, it can be helpful to chat about it with them. This way you can get their take on what happened. Sometimes when emotions get heightened, it can skew the story which can ultimately make you feel worse. If there are no safety issues, it can be helpful to confront the person who played a role in you feeling humiliated. Speak with them honestly and express how you feel. Go into this with no expectations regarding their response and simply use this as a way to let go of what you are feeling and possibly resolve this issue for yourself. If you are having a challenging time controlling your emotions, or are experiencing emotional outbursts, set up times where you allow yourself to fully feel your emotions. Once the allotted time is up, every time a thought turns to the humiliated content, imagine it floating away. Remind yourself that you will have plenty of time to process your emotions and for now you can focus on other things. Even though this situation feels like it's going to stick around forever, keep in mind that in the scheme of your life this is probably just a blip on the radar. It's also important to remember that everyone feels humiliated or embarrassed at some point no matter who they are. After you've fully processed the experience, you can begin to release the emotions you are storing in your body. Try doing progressive muscle relaxation and imagine your intense emotions drifting away into the air and disappearing. Reaching out for support can help you move through this upsetting moment. Remember that everyone goes through difficult experiences at one time and learning how to cope in a healthy way is an incredibly valuable tool.